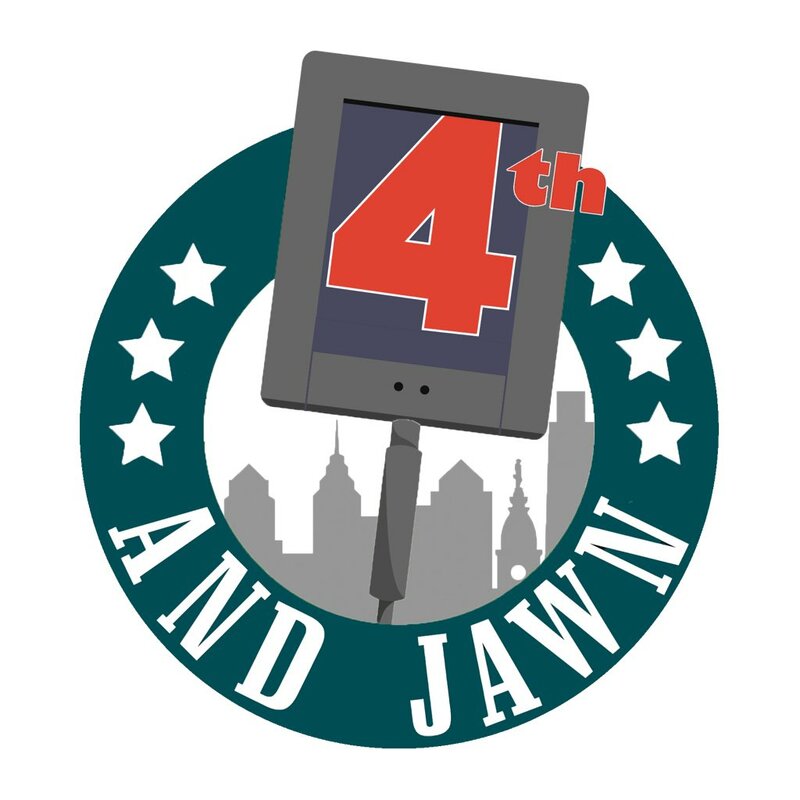 What the Eagles need to do in order to improve their defense moving forward? After what was a very up and down season for the Philadelphia Eagles’ defense, moving forward into the next season, here’s what the Eagles need to improve. The Eagles endured a very weird season in terms of defense. We can cut them some slack due to some injuries, however, where they really struggled on defense had nothing to do with injuries. In terms of sacks, the Eagles sacked the quarterback 44 times this season, which is up from the 38 sacks they dished out last season. But, when it comes to statistics, the Eagles ranked very low compared to the rest of the league. They ranked 12th in points against (21.8), 23rd in yards against (366.2), 30th in passing yards against (269.2), and 7th in rushing yards against (96.9). Getting a boost from getting players Jalen Mills, Rodney McLeod and Sidney Jones back to full health next season, the Eagles secondary should be better than last season. They had huge breakthroughs from Cre’Von LeBlanc and Avonte Maddox. This unit does not warrant the Eagles using their first round pick on it. LeBlanc is likely to return next season on a cheap deal. The only defensive back who could possibly leave the team is Ronald Darby who’s likely to receive a pretty hefty deal elsewhere. The Eagles linebacking corps really struggled this season. 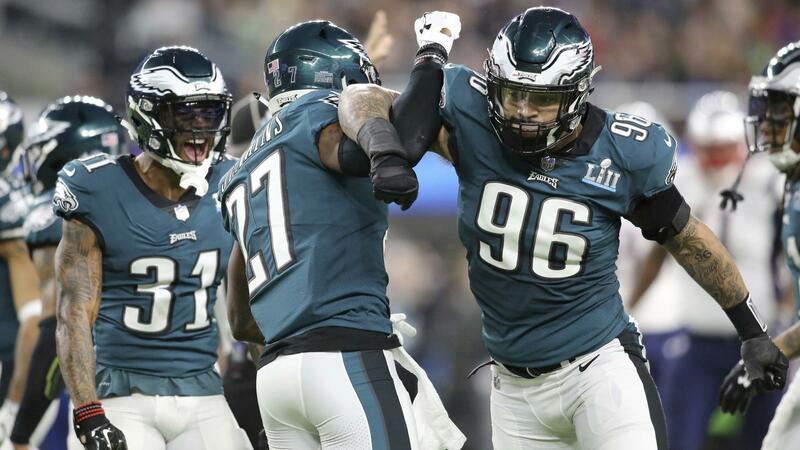 Reports indicate Jordan Hicks is going to test free agency, leaving the Eagles will just Nigel Bradham, Kamu Grugier-Hill, Nate Gerry, Paul Worrilow and D.J. Alexander. This is a group that definitely needs bolstering not just because it is a roster need, but overall, the unit needs to be upgraded. The defensive line is going to be different heading into next season, that is a fact. Brandon Graham is a doubt to return, Chris Long is not under contract and Haloti Ngata is not under contract. That leaves the Eagles a little bit short regarding their defensive line. There have even been rumors of Tim Jernigan being a cap casualty. Regardless, this unit needs bolstering as well as they had their struggles this season. Getting Derek Barnett back will be big as the Eagles struggled early on getting to the quarterback. As the playoff push began, they became better, but all together, work needs to be done. But overall, they ranked 26th in terms of pressuring the quarterback which is a significant drop off from the previous season. This brings us to where the Eagles can improve. Knowing where the roster is going to stand out and the fact that numerous players underplayed their value, the Eagles need to add talent to their defensive line and linebacking core. With two of their first three picks, those positions need to be addressed. Eagles general manager Howie Roseman has spoken about this draft being historically good in terms of defensive line. Being realistic, that is where they’ll likely go with their first pick. A few names being thrown around are Dexter Lawrence from Clemson and Gerald Willis from Miami. If they were to go linebacker, a good option is Devon Bush from Michigan. Adding one of those players will really help out a defense that is not bad, but rather, just needs a bit of bolstering.